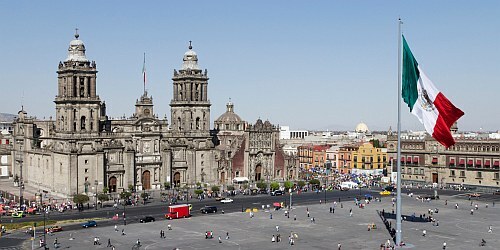 Interjet has dropped the price of their non-stop flights from Vancouver to Mexico City down to between $216 and $249 CAD roundtrip including taxes. If you're comfortable booking in Spanish, you can book these flights for $216 CAD roundtrip. 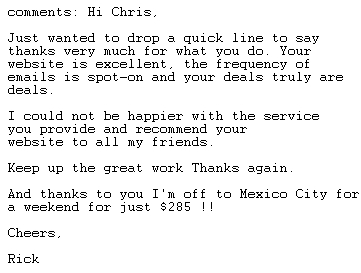 The price should show up as $3,200 pesos for a roundtrip flight. 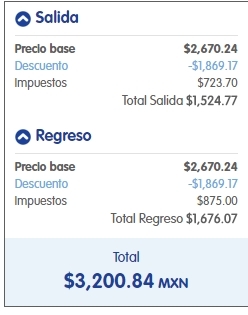 If not, you can click on 'Visualiza todo el mes' to open up the calendar view and look for the date combinations that add up to around $3,200 pesos roundtrip. 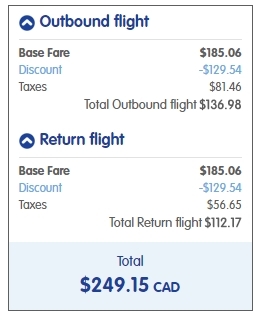 When booked with a Canadian credit card, $3,200 pesos will work out to $216 CAD roundtrip based on today's exchange rate, and including the typical credit card foreign exchange fee.